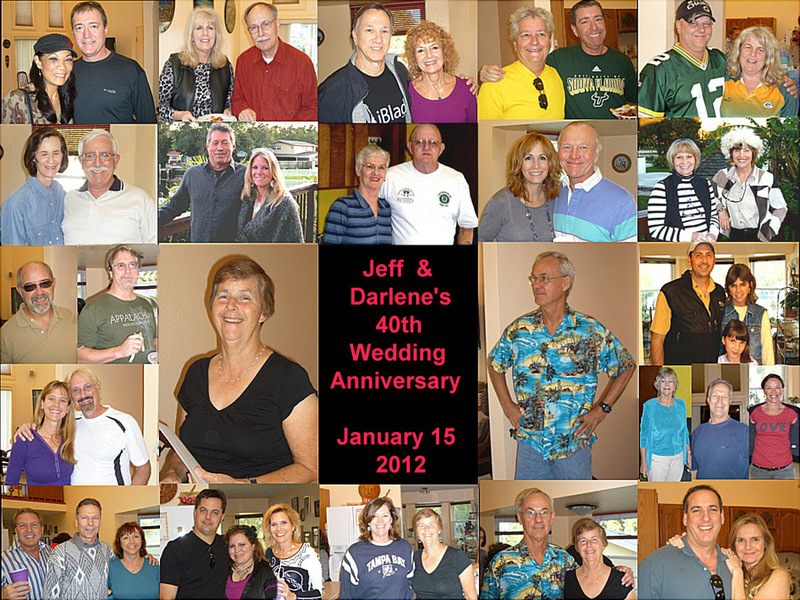 Jeff & Darlene celebrated their 40th wedding anniversary with many of their good friends stopping by to wish them well. There were lots of delicious snacks and drinks. Everyone had a good time and the Bigham's appreciated seeing their friends and family. Thanks to Dee and Jeff for taking the pictures for the Collage.